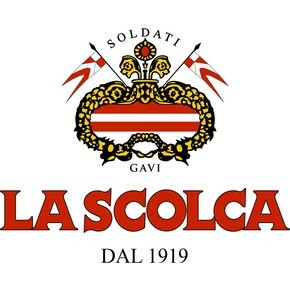 The prestigious “Gavi dei Gavi” by La Scolca is obtained through the complete respect of the nature, of the ancient, traditional rules and through a careful selection of the vineyards that can reach also 60 years old. 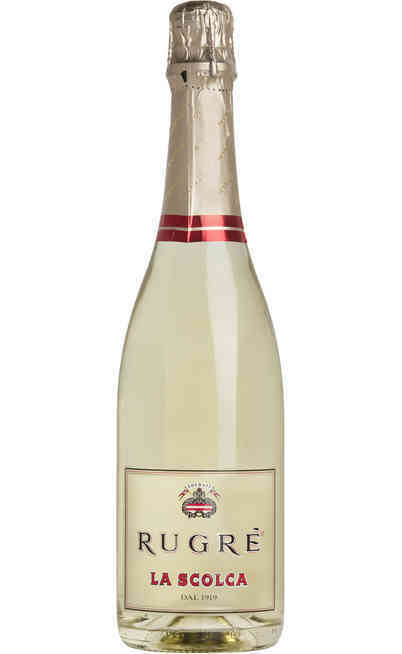 The wine-making techniques enhance 90 years of experience and create a unique model of Gavi. It is a point of reference that comes from a long tradition. 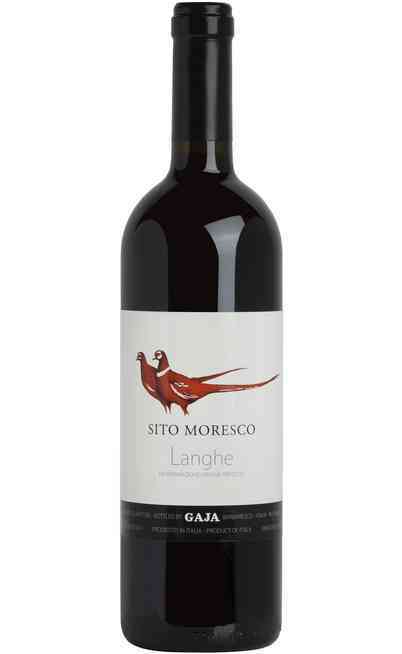 This wine astonishes the person who drink it and it is able to compare a delicate perfume with a strong character and a great personality. It is eternal, alive and intense, harmonious, balanced and fresh. The complex scents of flint and sweet almond are able to evolve through the time. 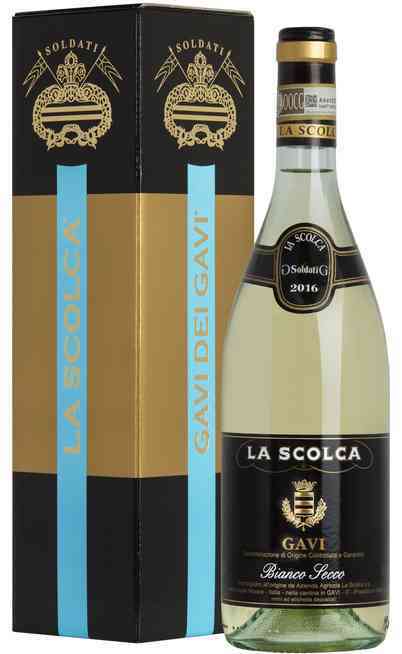 It is produced with 100% Cortese grapes, coming from the hills of Gavi. The white wine making technique require the cooling process and the maceration. 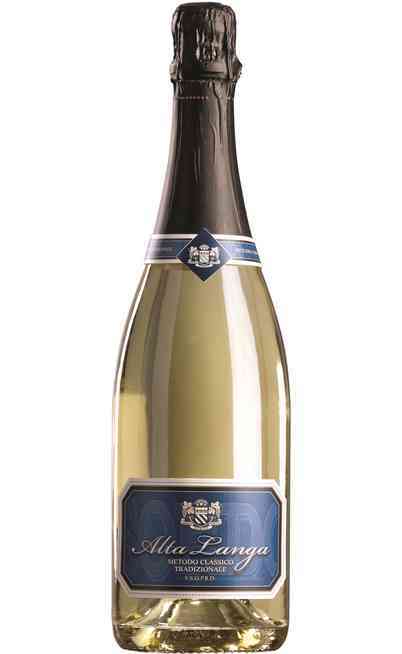 This wine is left on its yeasts till the bottling. 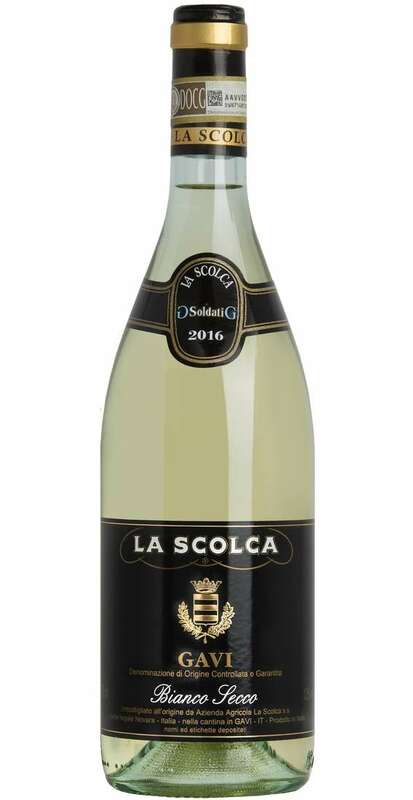 This white wine produced by La Scolca shows a light straw yellow with delicate green shades. 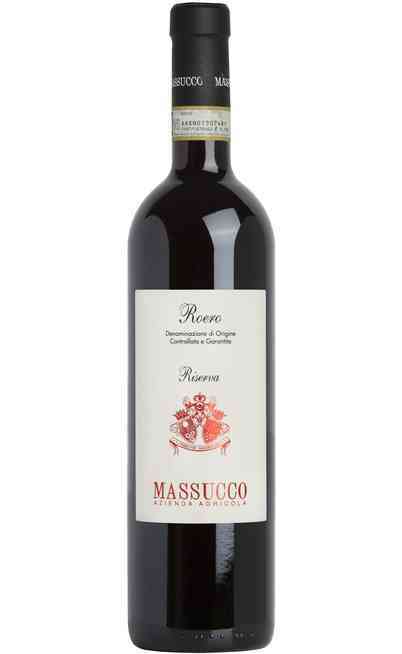 The perfume is intense, long, continuous, persistent, fruity and floral, depending on the evolution status. 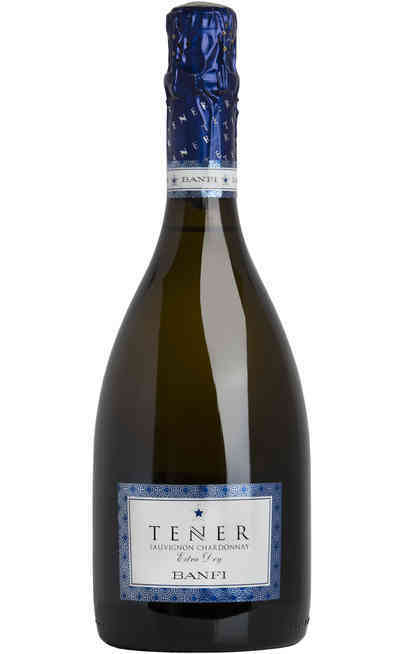 The taste is wide, rich, full of flint hints, almonds and nut. 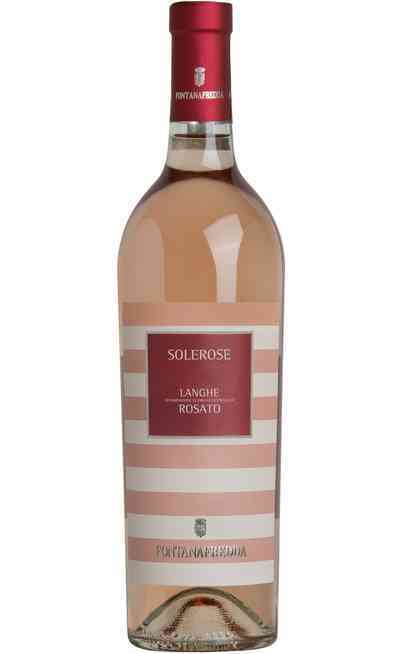 Suitable with appetizers or during the meal. It can be suggested with fish, crustaceans or seafood, but also with white meat, noble poultry and light roasted meats. 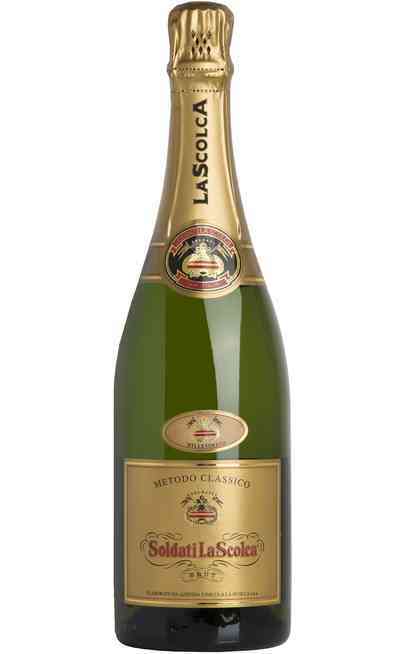 It has to be served at 12° C in a high, wide wine glass and reaches an alcoholic strength of 12% Vol.